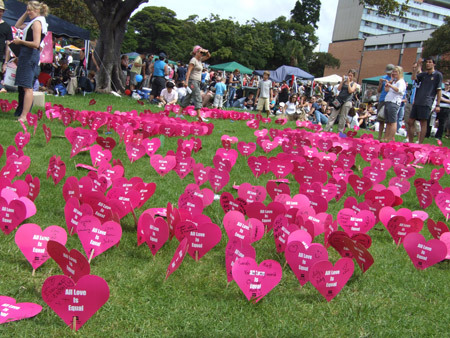 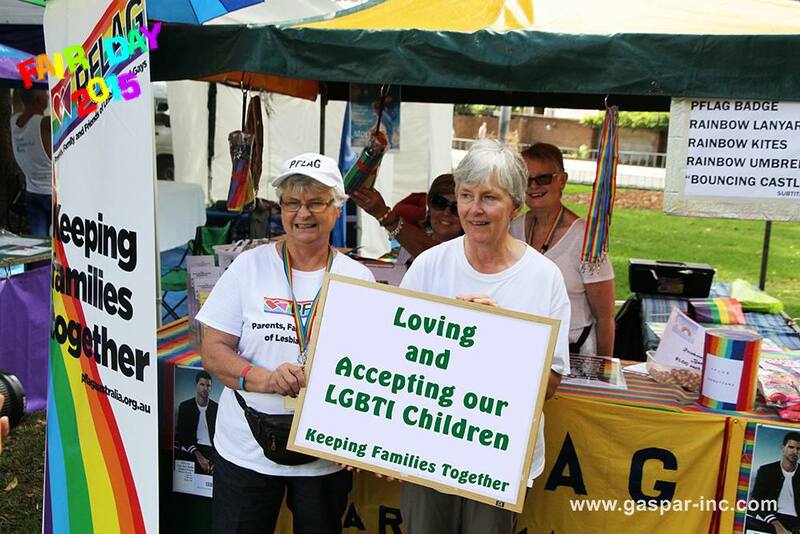 You can easily see how much fun our members have sharing our message of love and acceptance throughout the wider community. 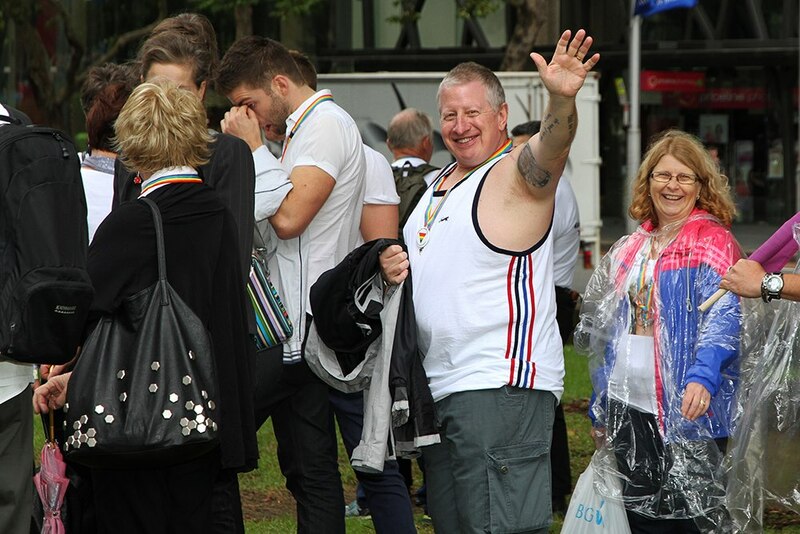 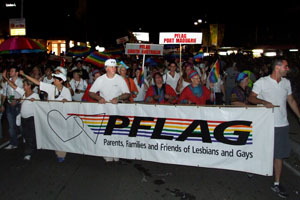 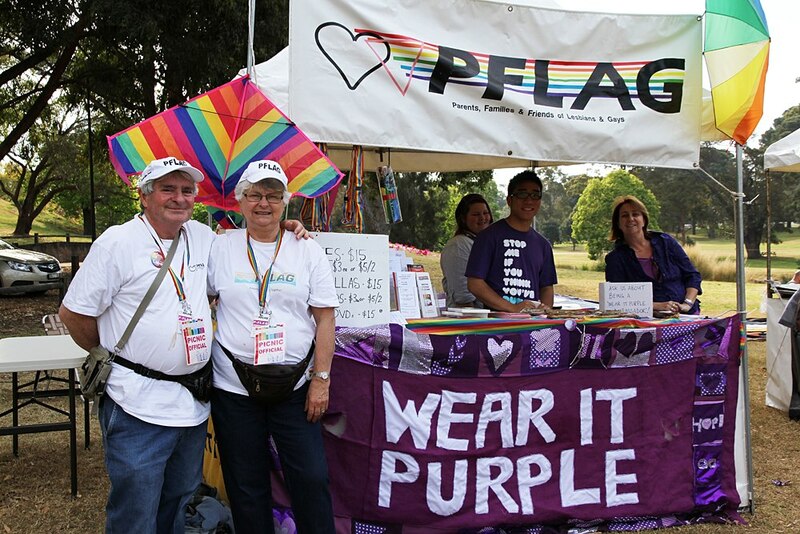 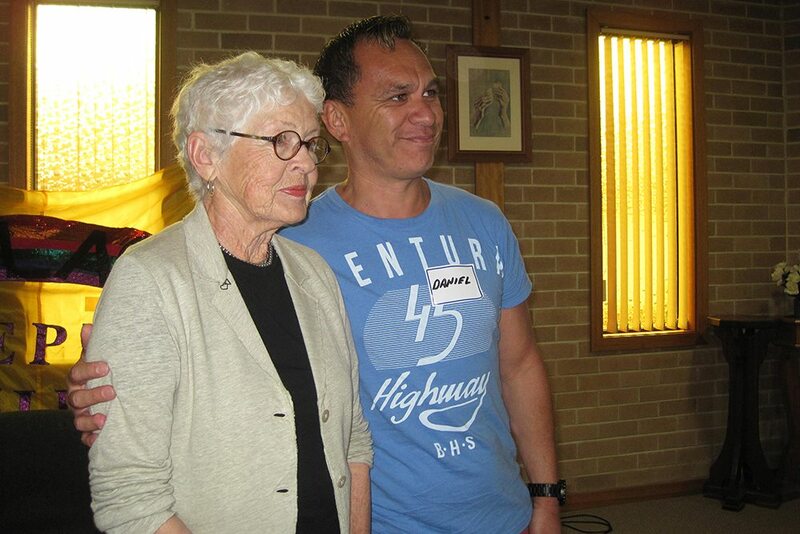 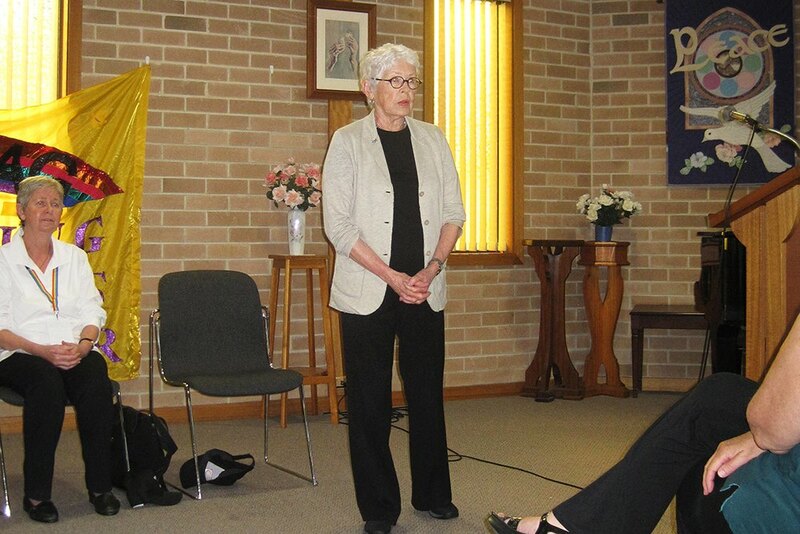 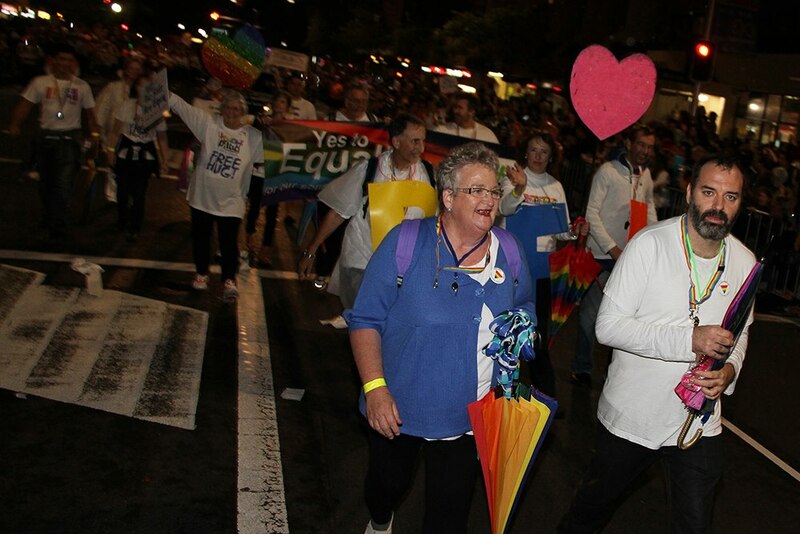 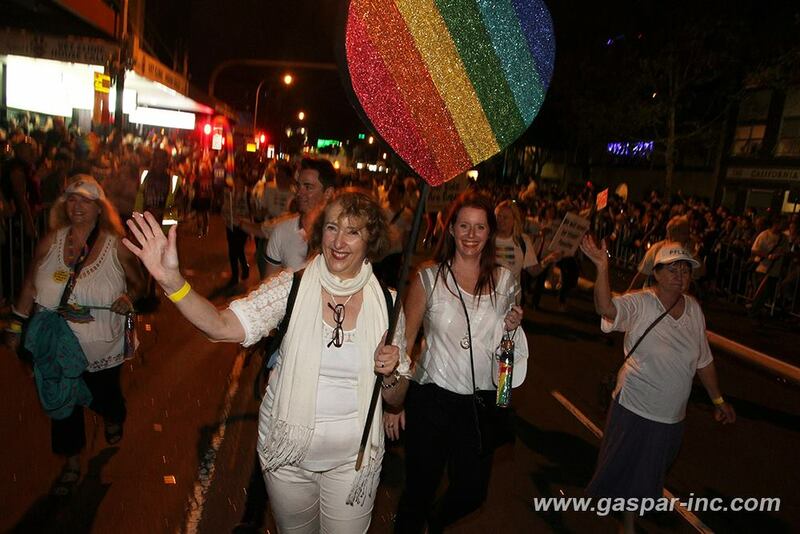 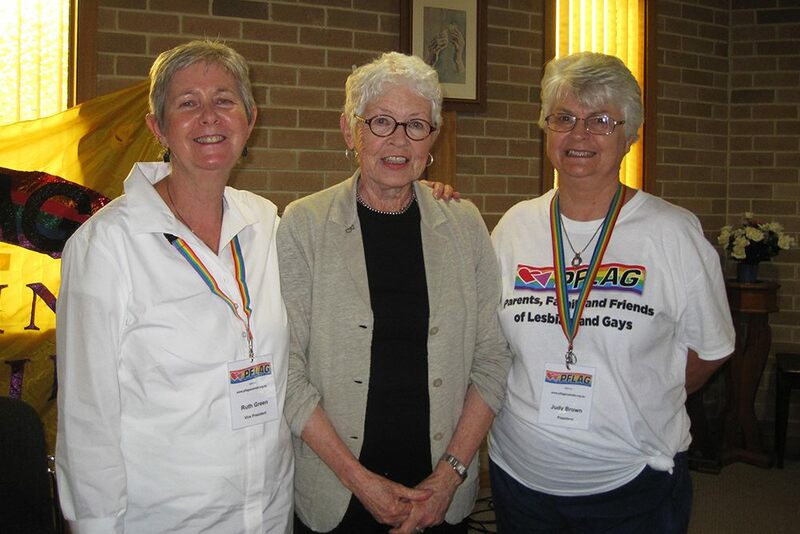 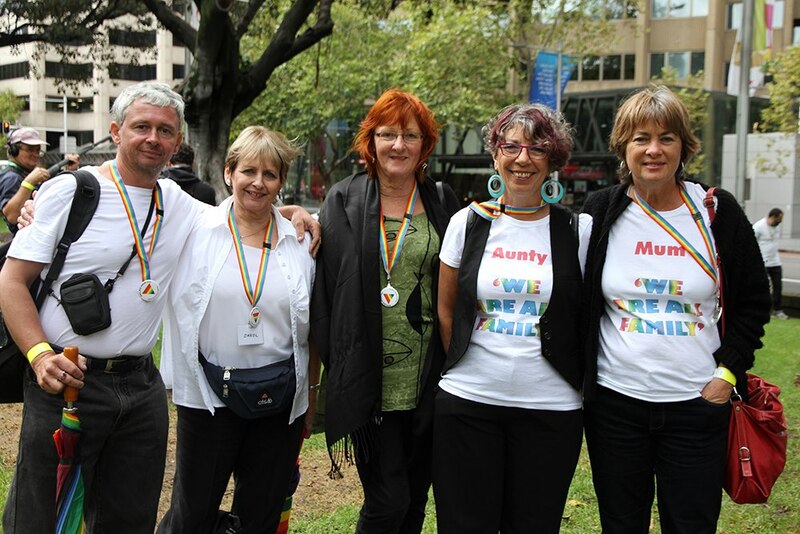 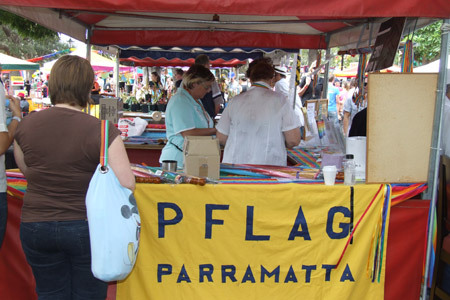 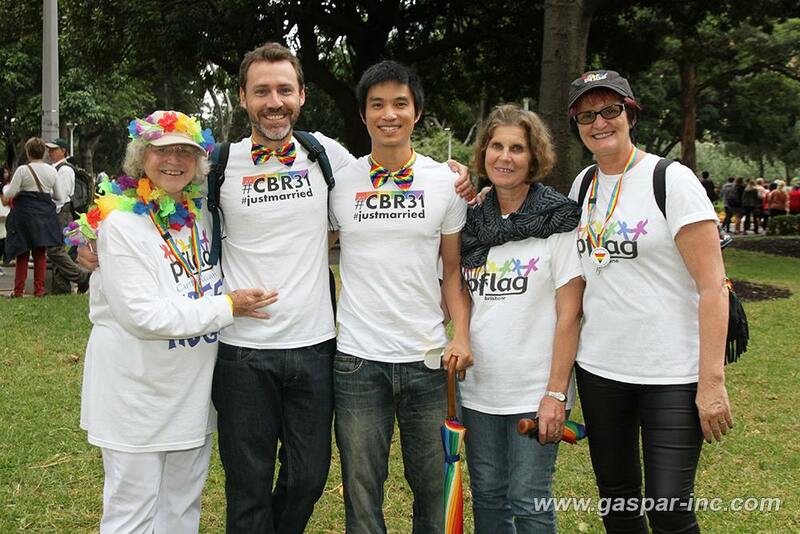 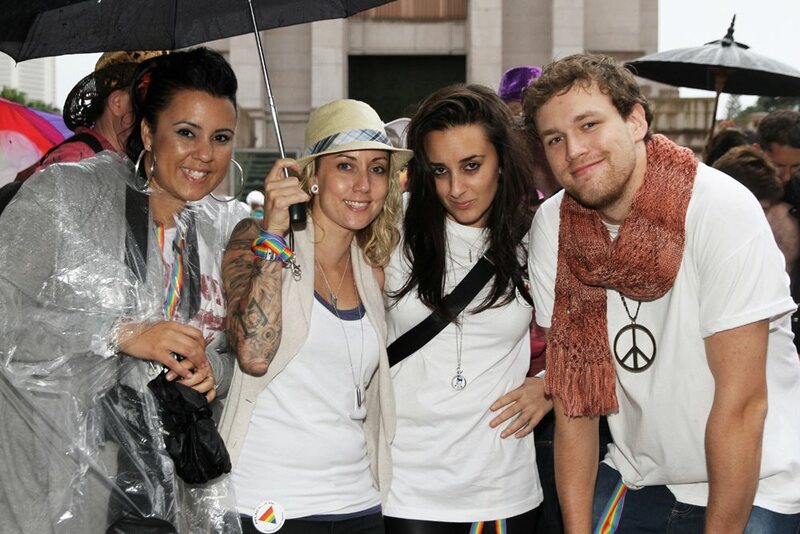 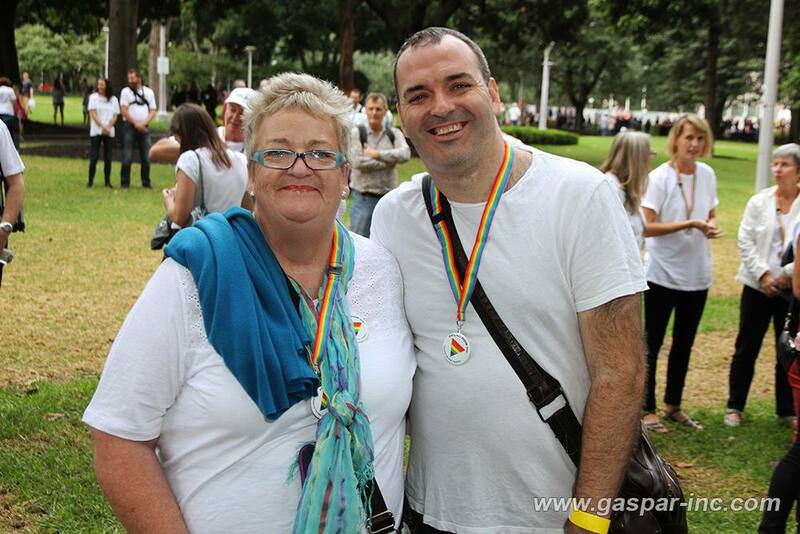 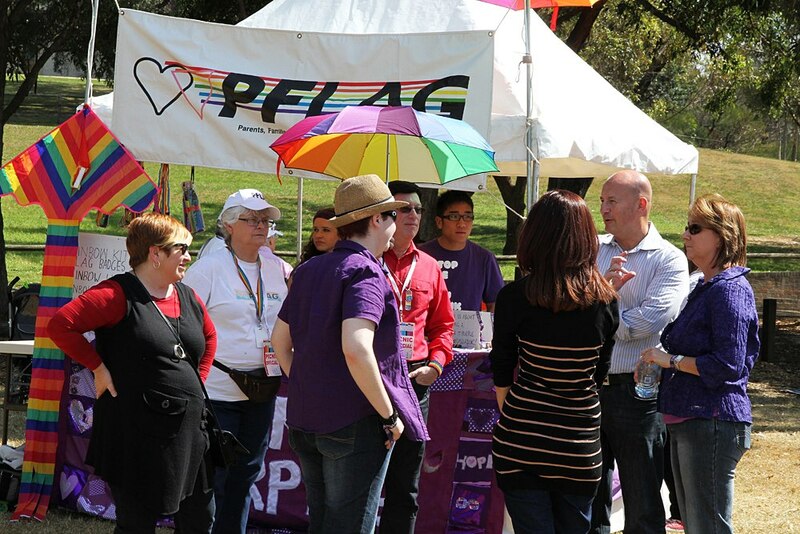 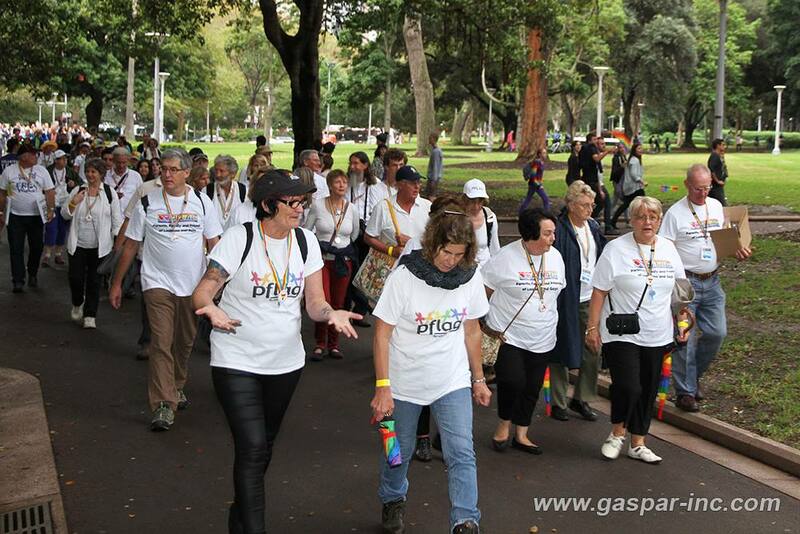 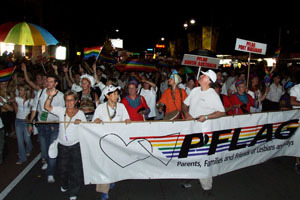 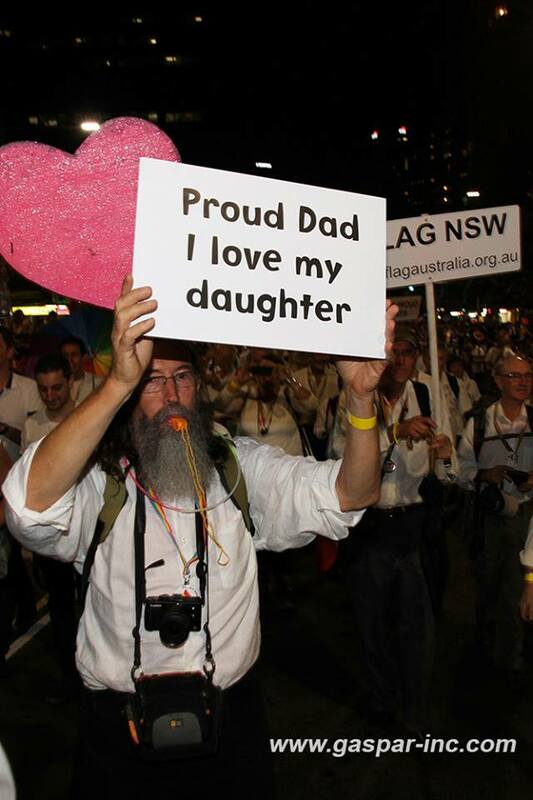 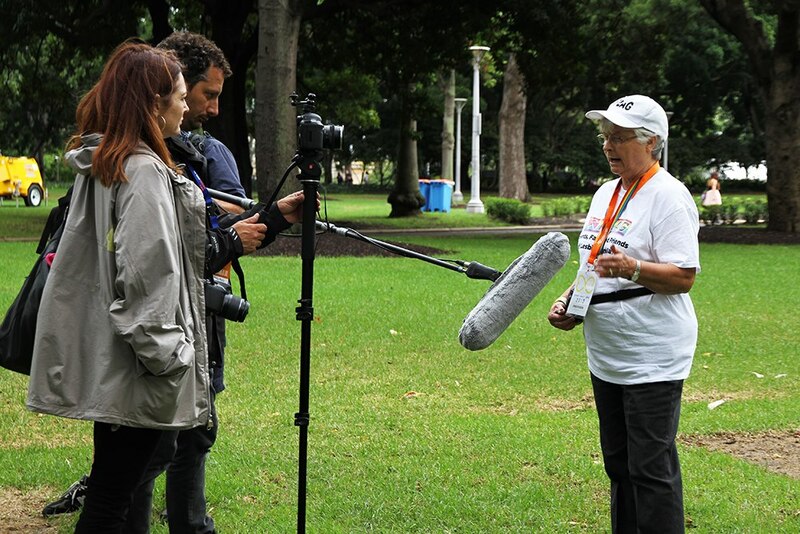 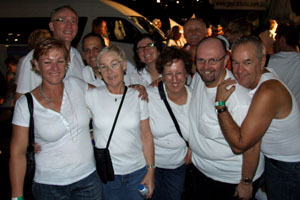 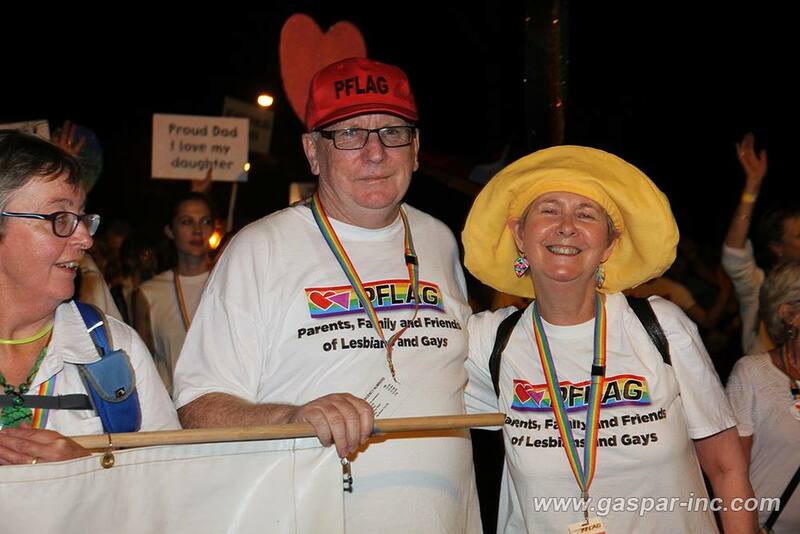 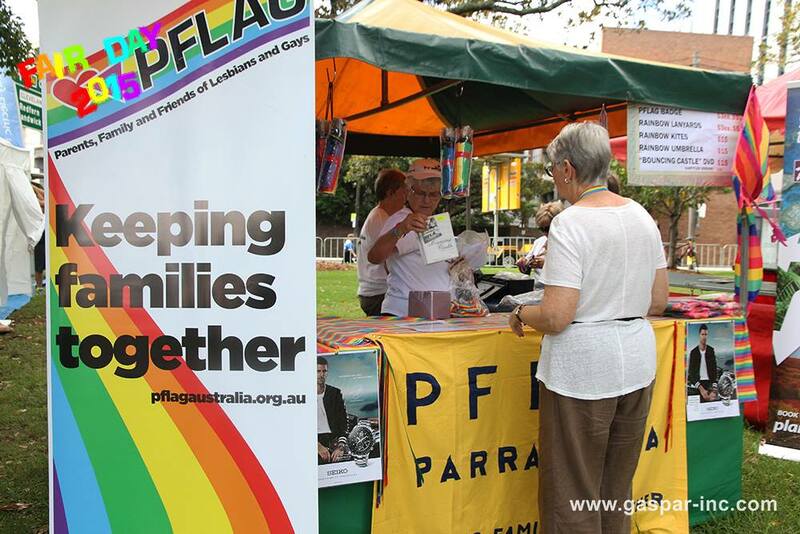 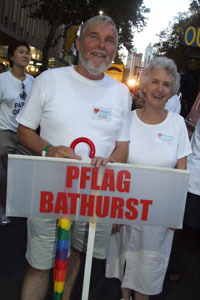 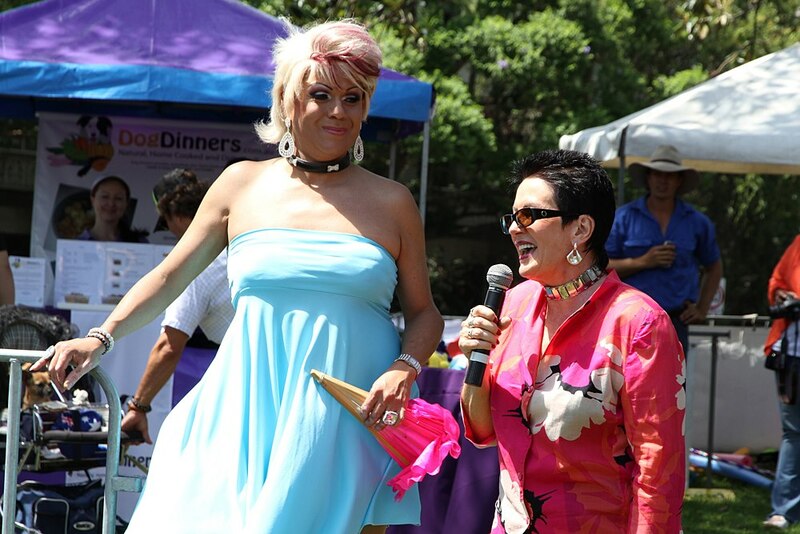 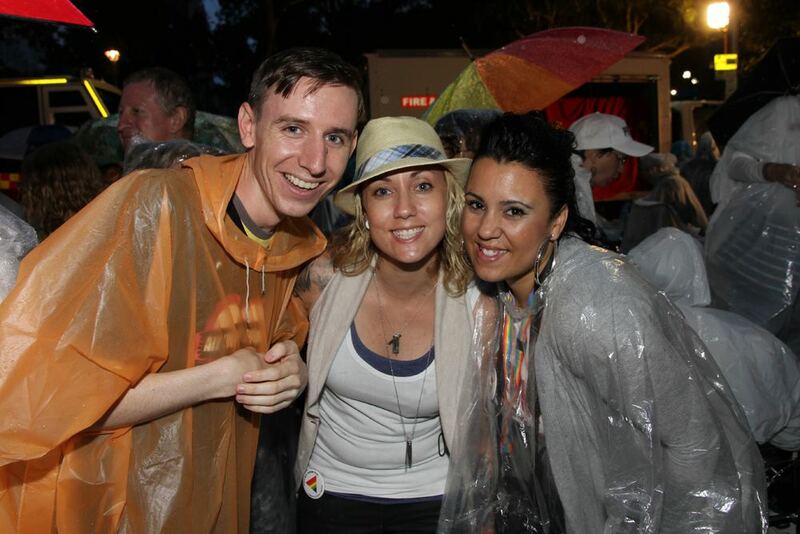 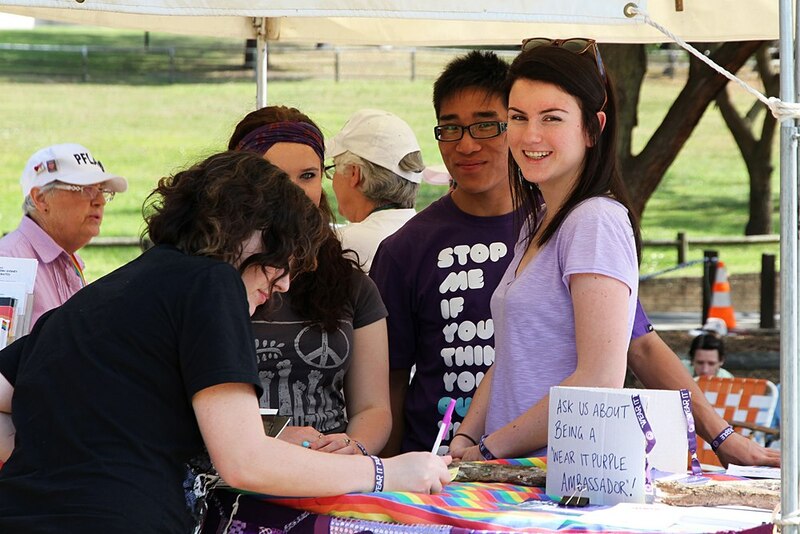 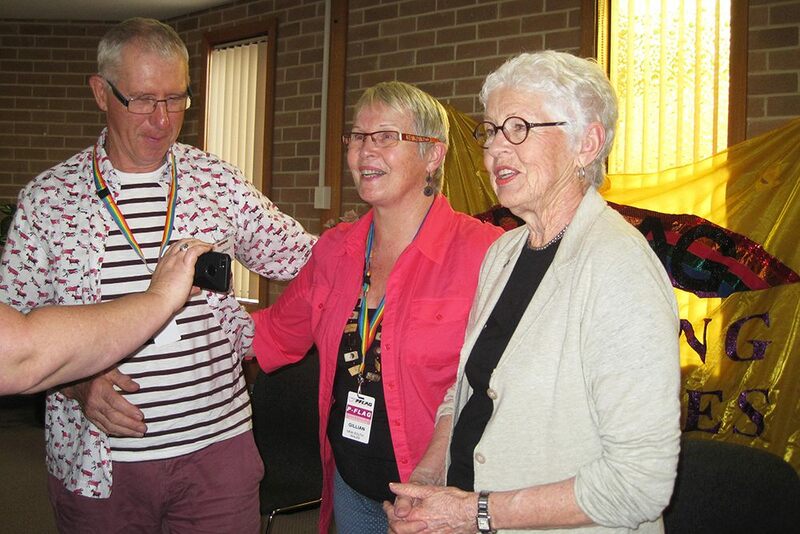 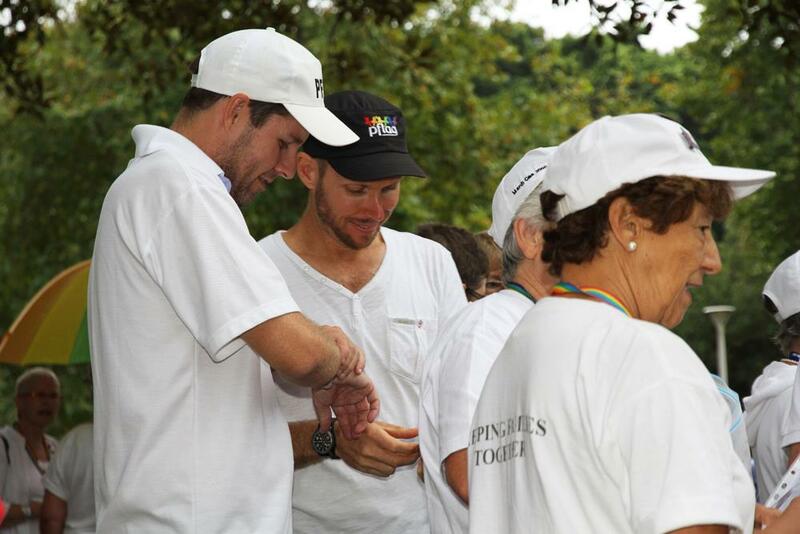 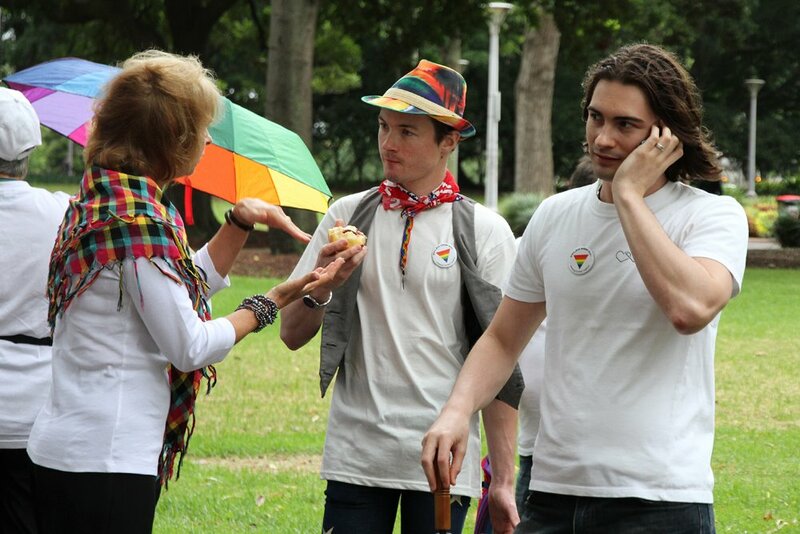 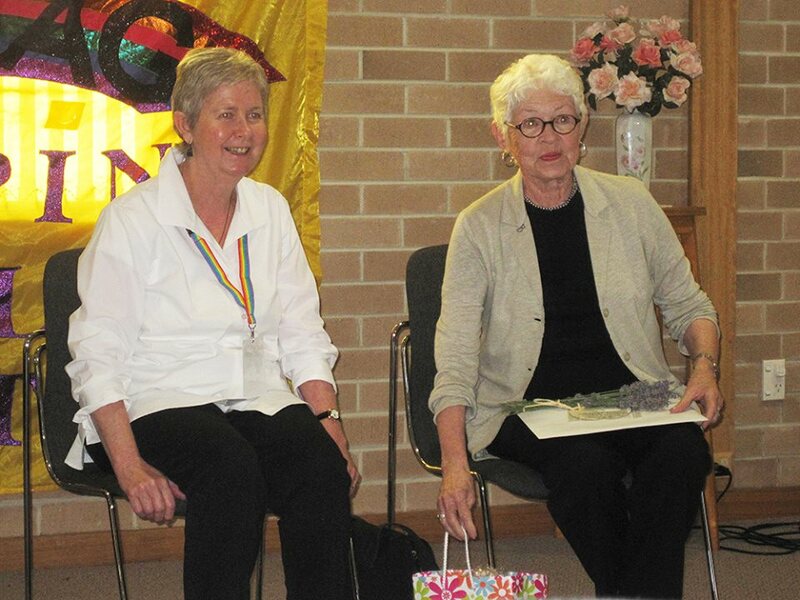 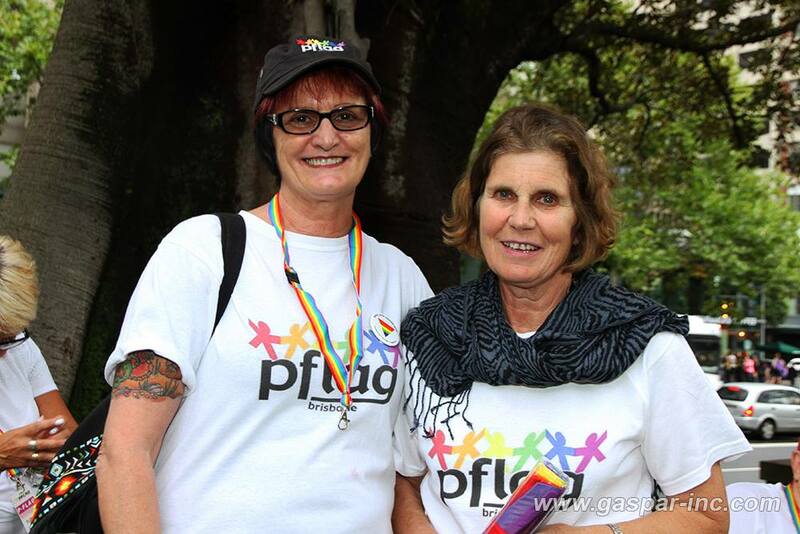 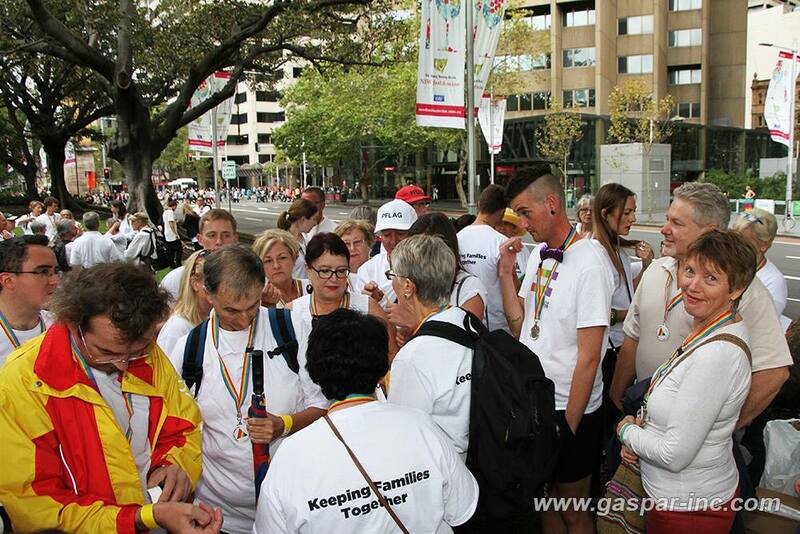 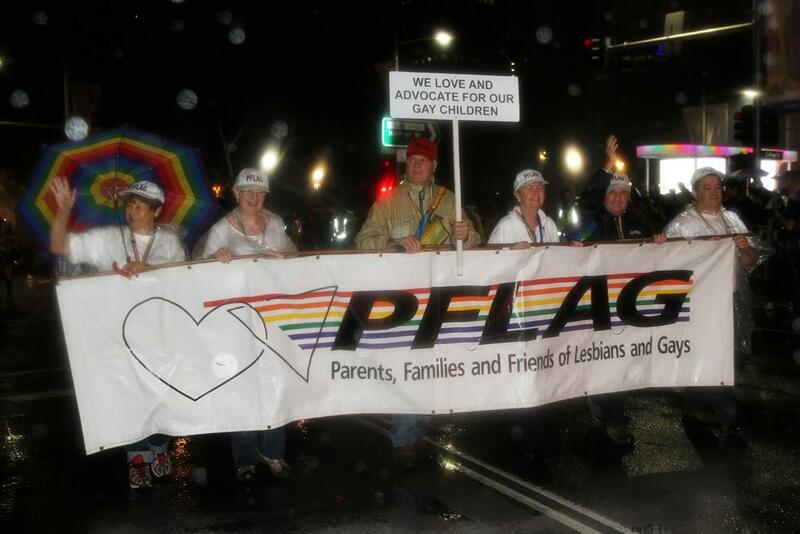 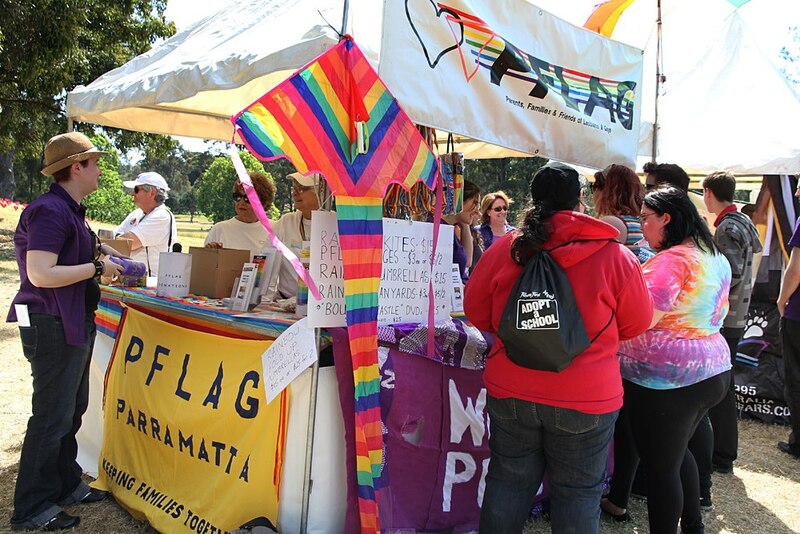 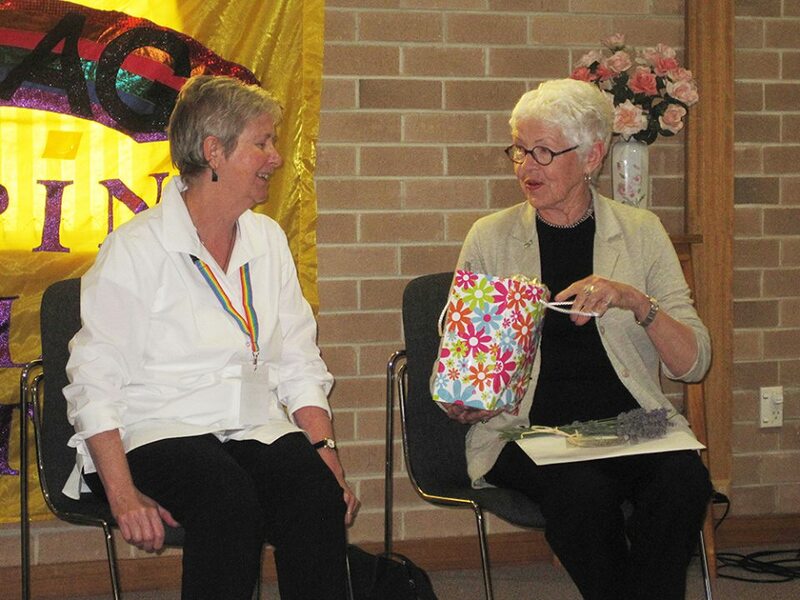 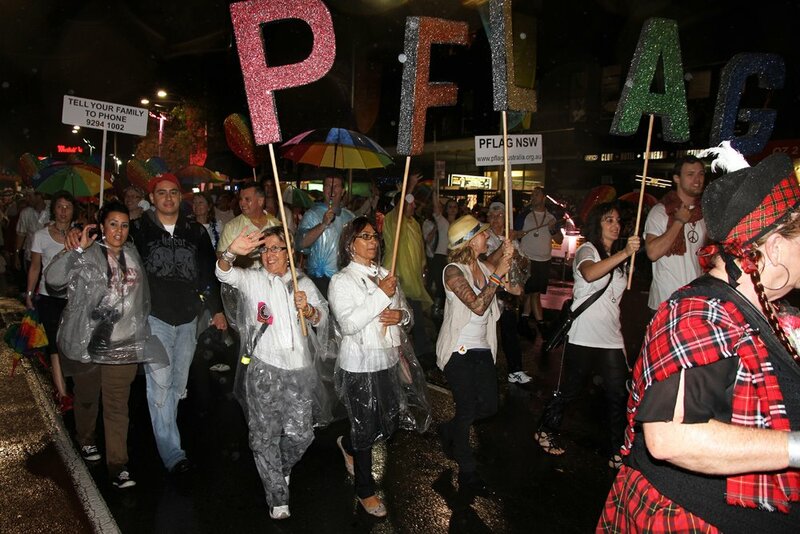 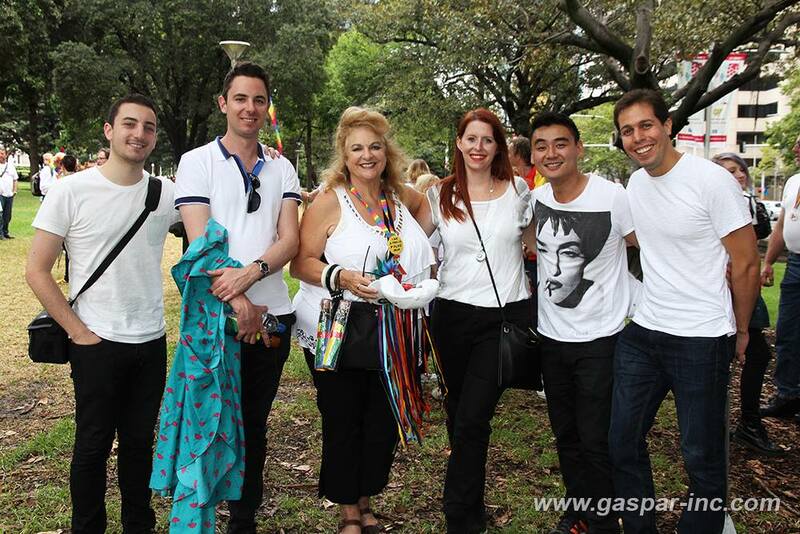 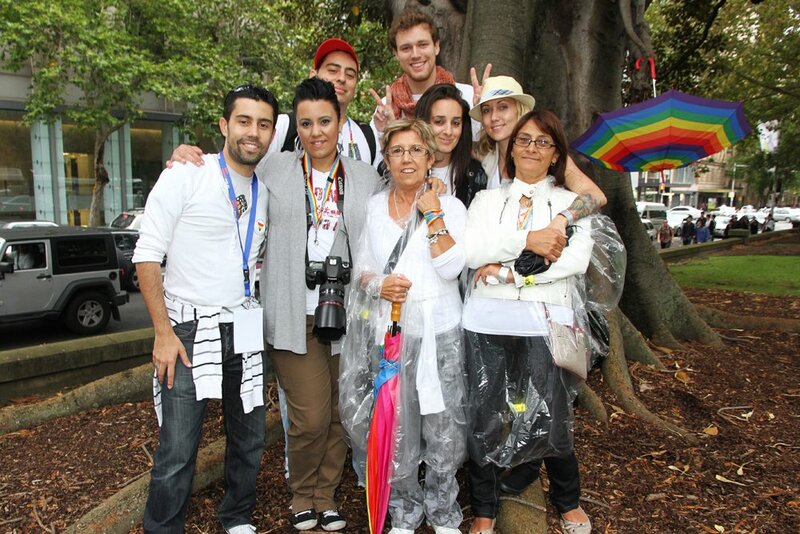 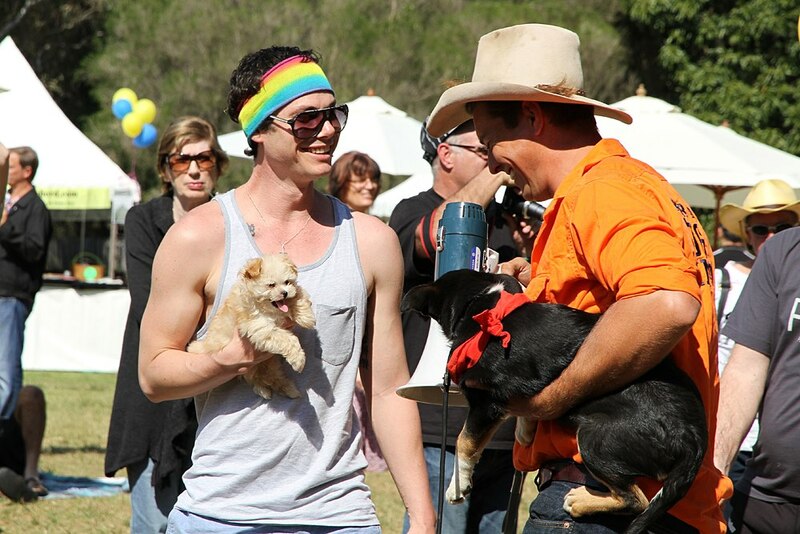 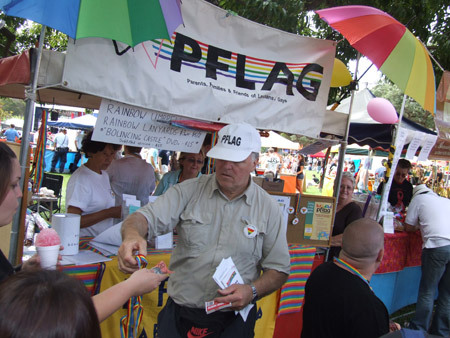 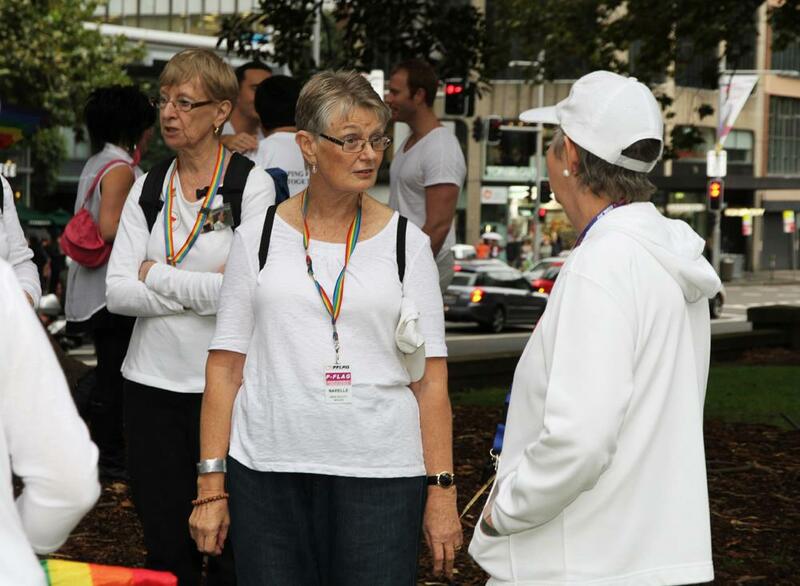 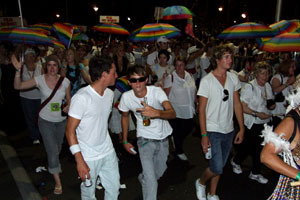 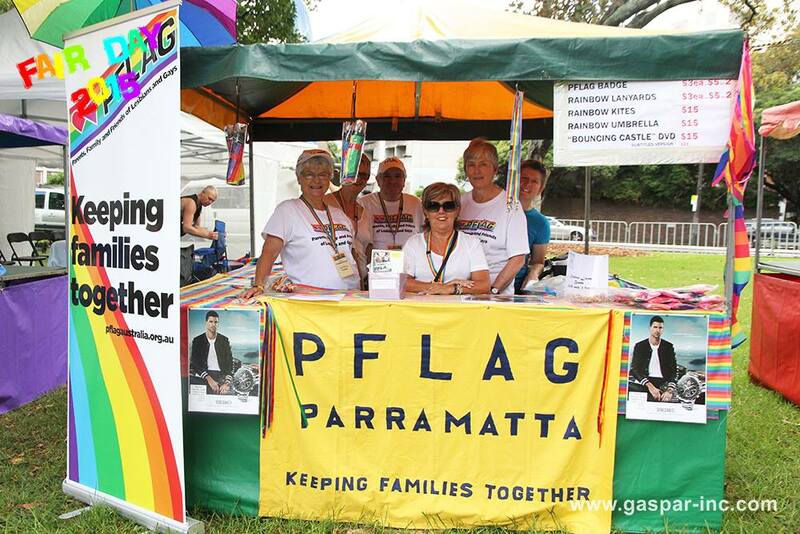 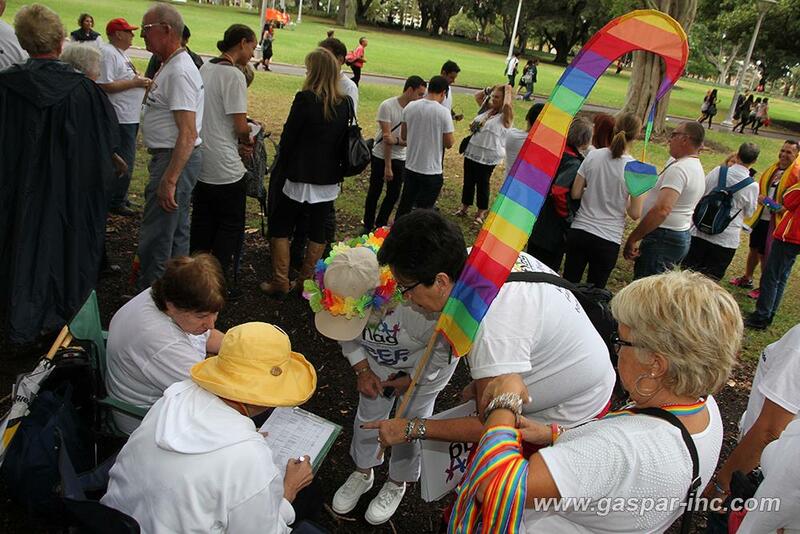 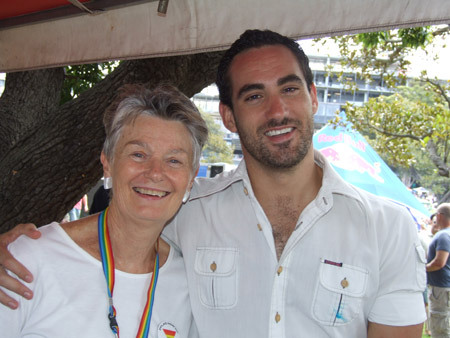 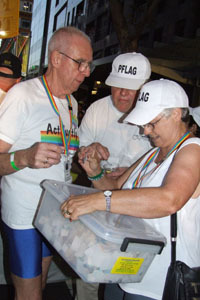 PFLAG members receive the warmest welcome at community events. 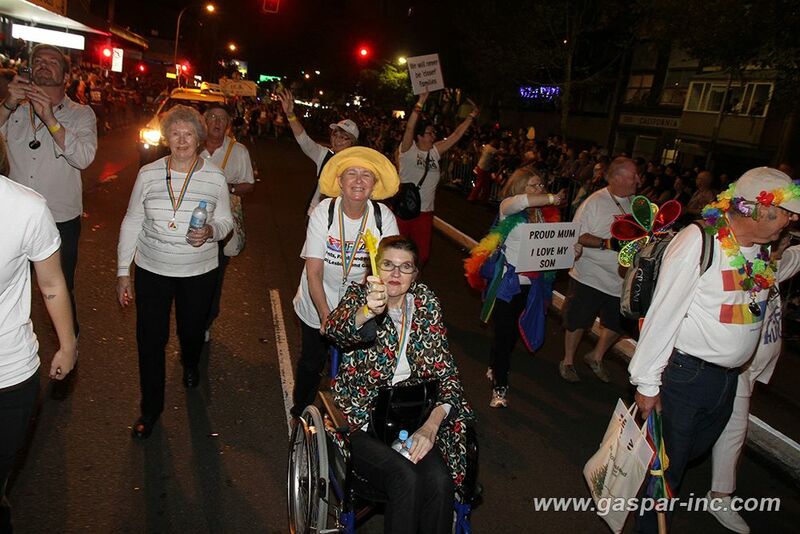 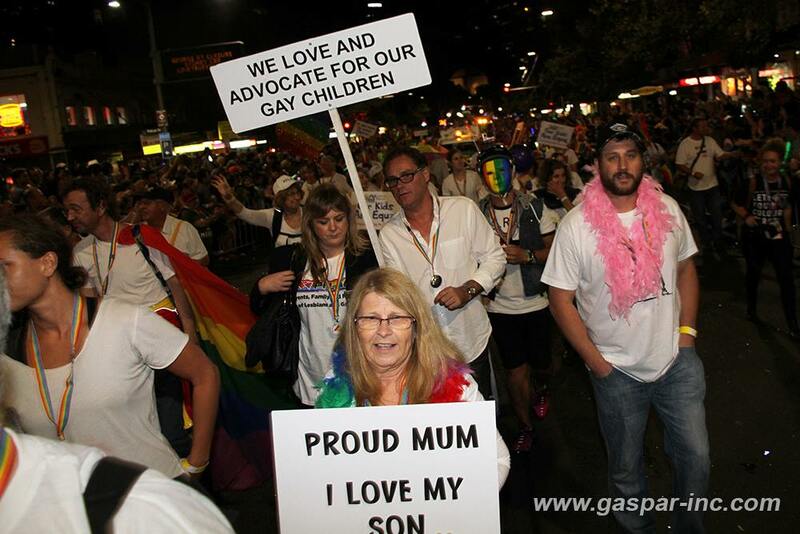 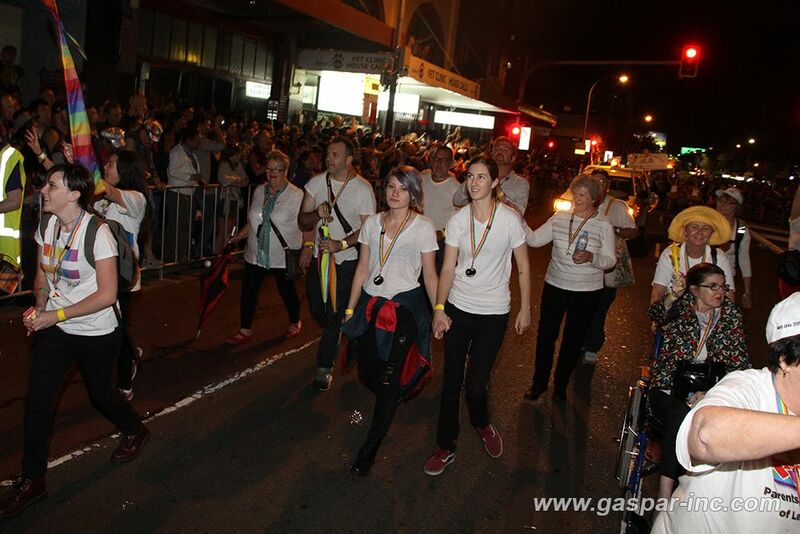 We always get the loudest cheer from the crowds when we walk in the Mardi Gras Parade. 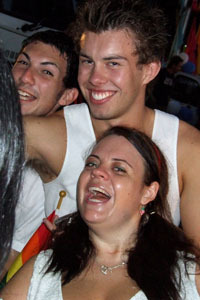 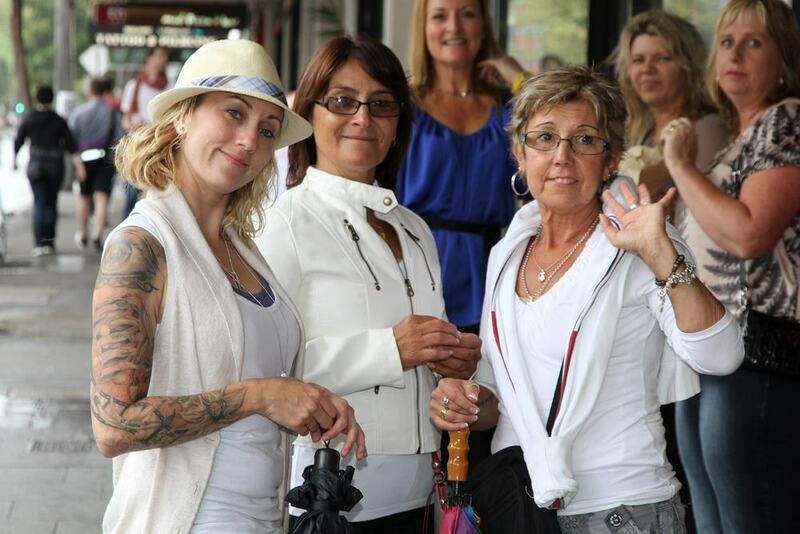 It's no wonder everyone has such huge smiles in these pictures. 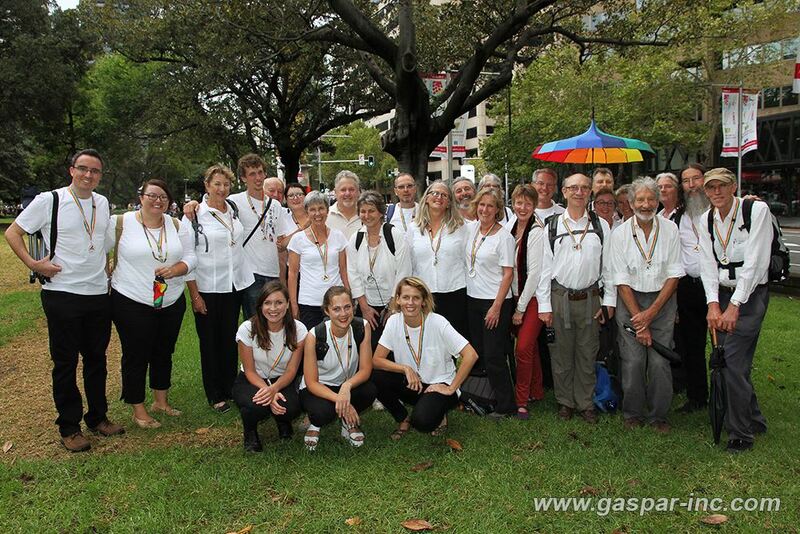 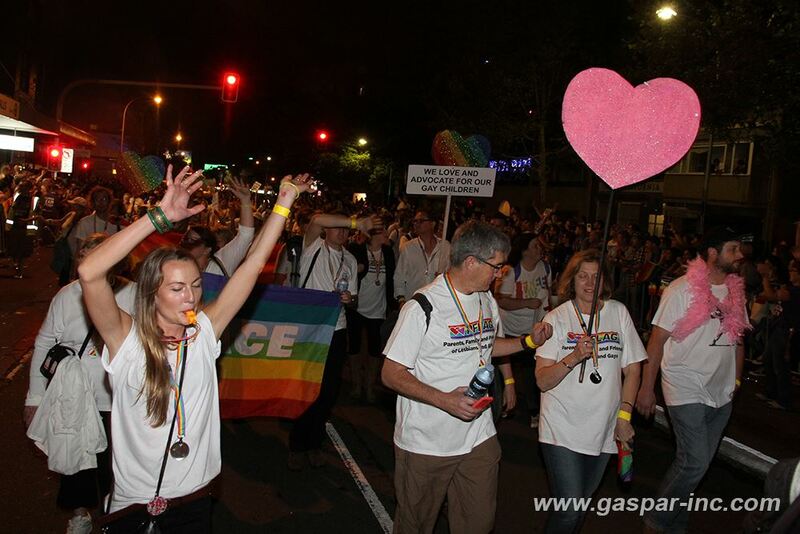 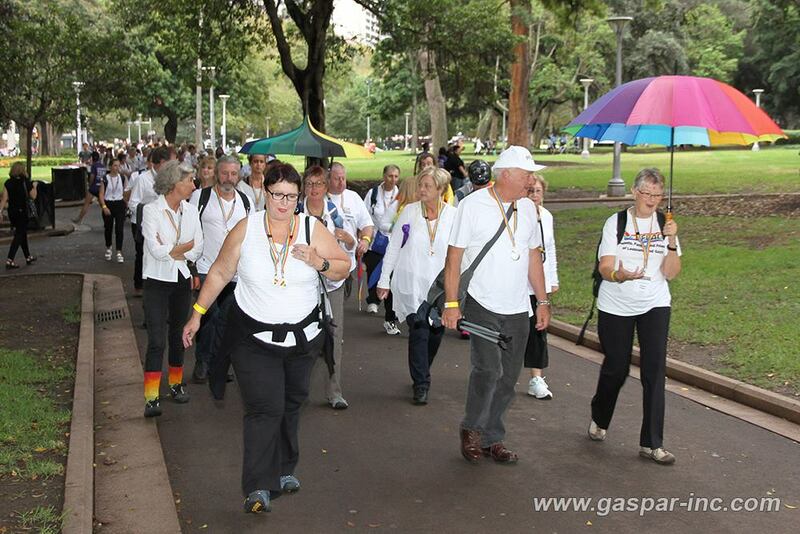 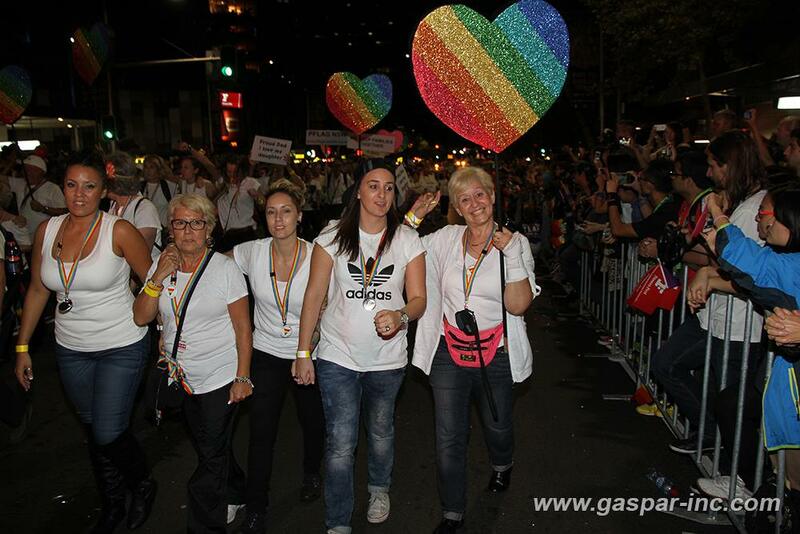 Enjoy these images taken by Gaspar Inc. Our huge thanks to you Gaspar.